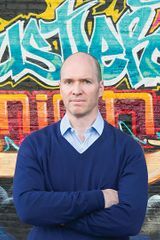 Ben Horowitz is the cofounder and general partner of Andreessen Horowitz, a Silicon Valley-based venture capital firm that invests in entrepreneurs building the next generation of leading technology companies. He has been featured in the <i>Wall Street Journal</i>, <i>New York Times</i>, <i>New Yorker</i>, <i>Fortune</i>, <i>Economist</i>, and <i>Bloomberg Businessweek</i>, among others. Horowitz lives in the San Francisco Bay Area with his wife Felicia. 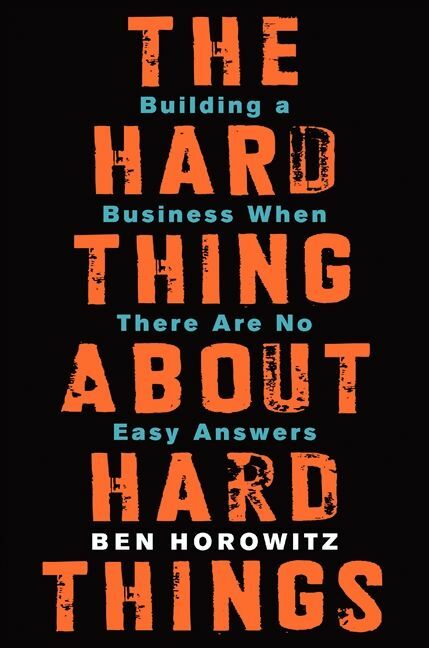 Follow him on Twitter @bhorowitz and his blog, www.bhorowitz.com.